Click here to view this page in your language. Follow these 9 steps and you’ll get your Bkper account up and running in no time. If you'd like to get a full tour of Bkper and all it's features, watch the demos or see the articles. 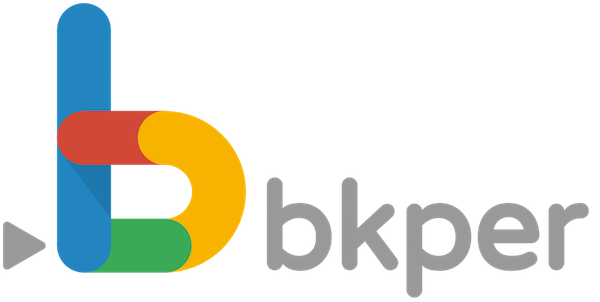 To sign-up for Bkper you need a registered Google Account (business email or personal) and access Bkper to create your account. Create as many books as you need to represent the resources that you want to track and enjoy the flexibility to easily re-structure as your activities change. To get a head start choose a book from the template gallery that most corresponds to your needs. 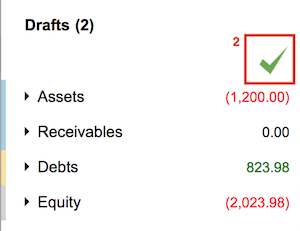 2) A Balance Sheet, with balance values of permanent accounts. 3) A Profit & Loss Statement, with balance values of non permanent accounts. Recording a transaction consists of two steps, first record a draft and secondly post the actual transaction. The Bkper Bookbot learns how to complete future drafts, saving you a lot of time. Learn more. Create accounts that represent your resources and enjoy the flexibility to build a financial structure that attends your needs and easily re-structures as you go. Choose if your account is a incoming, asset, liability or outgoing. Meaningful groups, make analyses and reporting of financial statements and balance sheets easy, as groups sum the total balance value of all accounts within. Learn more. Grouping accounts into meaningful Entities, makes analyses and reporting of financial statements and balance sheets easy, as groups sum the total balance value of all accounts within. Learn more. Initialize the balance values of your permanent accounts (bank accounts, loans etc.). Learn more. The balance values for most groups changed and only the Debts are all consolidated. 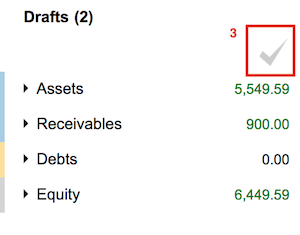 The balance values for most groups changed and there aren't non-consolidated Debts. Get inspired with Personal or Business templates, prepared from the experience with our clients. 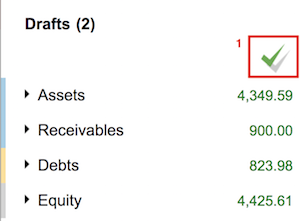 Copy templates to save time, and organize your finances with the right chart of accounts. 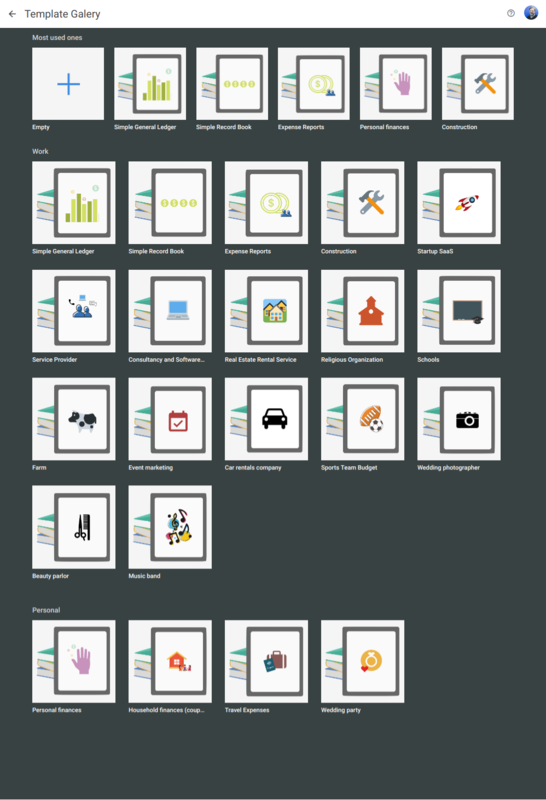 Access the Bkper Template Gallery in the Bkper app.